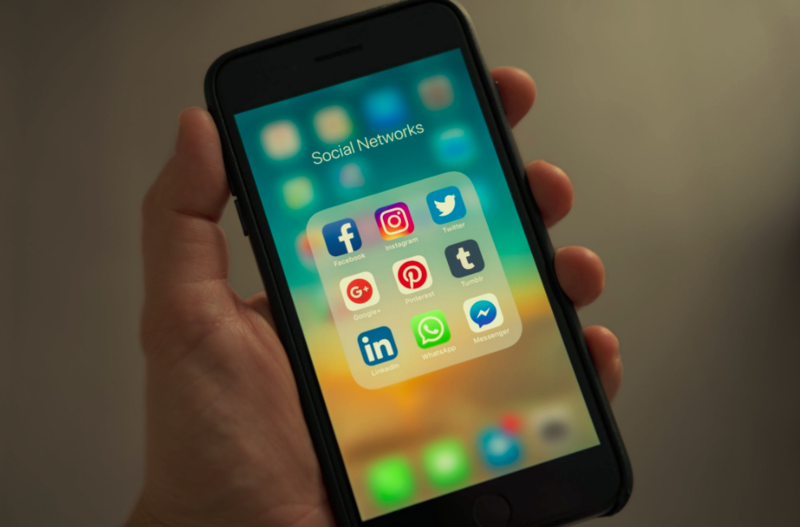 Social media platforms are a great way to connect with your customers but different platforms have different features. Choose platforms that are popular with your potential clients and bring you the most engagement. It’s a good idea to keep a lean social media profile so you can manage it easily. Platforms like Facebook, Twitter, and Instagram are your best bet. Facebook – An all-in-one and still popular among a large number of people. It has more than a billion active monthly users. Facebook is good for articles, links to blog posts, videos, and even infographics. You can also follow a slower posting schedule on this platform so an article once every three days is convenient. Twitter –Twitter has a quick pace, so it’s important to maintain a faster posting schedule. You can post Tweets around once or twice every day or more often if you have good content to post. 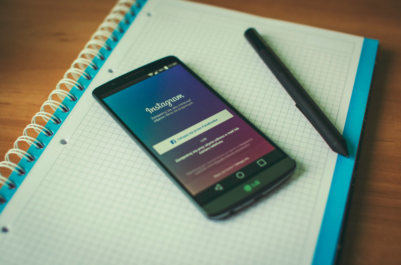 Instagram –Is the trendy good platform, and as an auto business owner, you can. You can also create IG stories to document the entire repair or upgrade process. This attracts people who want to see a bike or car being taken apart and put back together. Instagram will also help you showcase your authority in this industry. You can register profiles on other platforms like LinkedIn and Pinterest. Just ensure you monitor the content on all platforms carefully. You can purchase social media management software or hire a professional to keep your posts consistent and engaging. Your social media efforts won’t be successful unless you showcase your true personality and expertise the right way. The most successful brands on social media have interesting and often humorous personalities to their profiles and posts. This helps customers connect with brands and businesses on a more personal level. Once you establish a presence on social media, you need to keep your audiences engaged by interacting with them and replying to their comments. All of these steps will help you bring more attention to your business. Whether you need an SEO Strategy, PPC Campaign or full online marketing plan in mind to reach your sales, call us today.